The Campfire One week Left to win 80k Xtreme Giveaway! One week Left to win 80k Xtreme Giveaway! 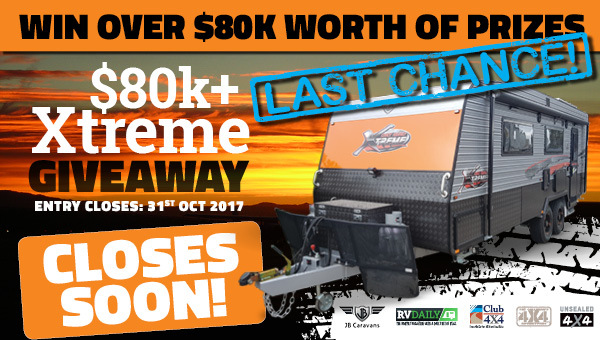 Well, this is it – one week left to go if you’re interested in winning the RV Daily 80k Xtreme giveaway! 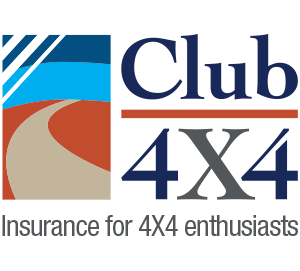 How would you like to get the call in a weeks time saying that you’ve won the JB Dirt Road Extreme Caravan along with a $1000 voucher to go towards insuring your brand new van or tow rig – or both! It’s just my time to be me. We are really in need of a lovely new caravan especially one with a shower and toilet, please let it be us cheers . Chris & Keith . An awesome piece of kit to win, then retire and see this wonderful Country of ours. I just need a place to call home and I could very comfortably live out the rest of my life in that beautiful camper. Pretty keen to drag this weapon over to Fraser Island behind my Big 80!!! !